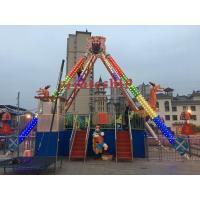 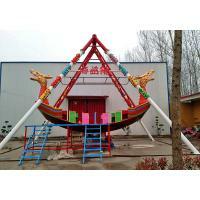 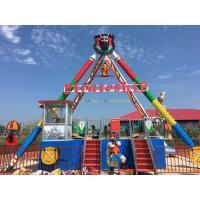 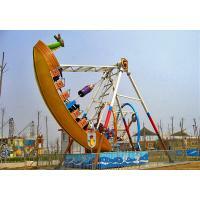 Pirate ship is a kind of swing amusement equipment, common in mall, park, amusement park, fairground etc. 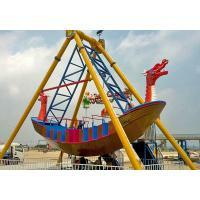 Its shape resembles a pirate ship sailing on the sea, hence the name. 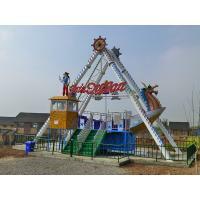 When running, through the uninterrupted swing to expand the swing angle, giving people a sense of rotate, let people forget to go home. 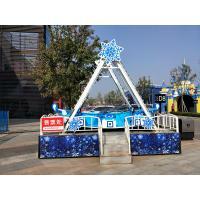 Simple mode of operation, exciting experience, are the reasons why people like it.